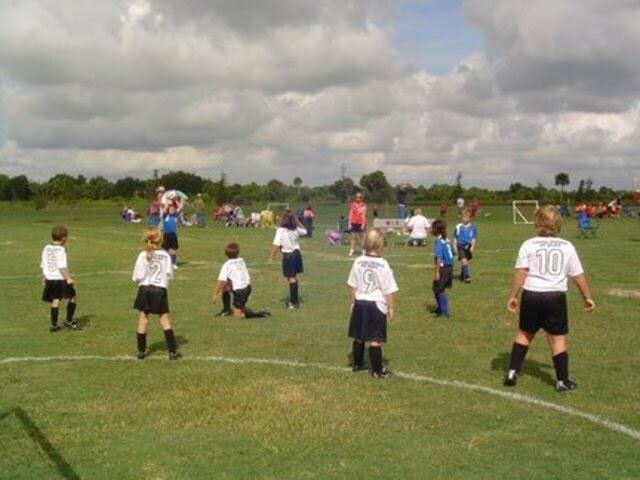 Members of the Sebastian Soccer Association can participate in a summer camp program to improve their skills. The camp runs from June 13 to 17 on the soccer fields at North County Park. 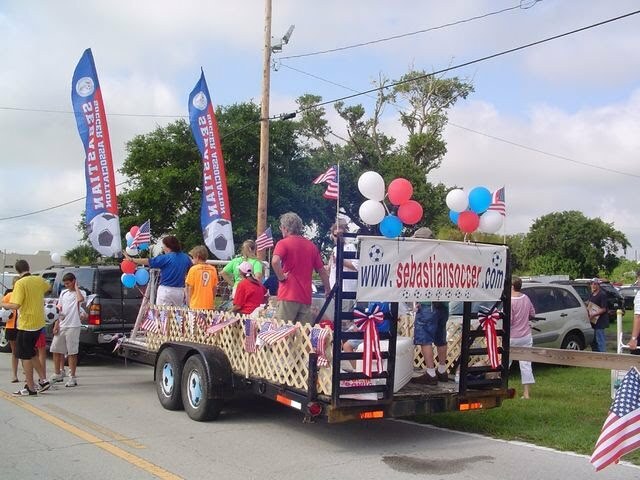 The Sebastian Soccer Association entry was one of many colorfully decorated floats in the 2009 parade through downtown Sebastian. 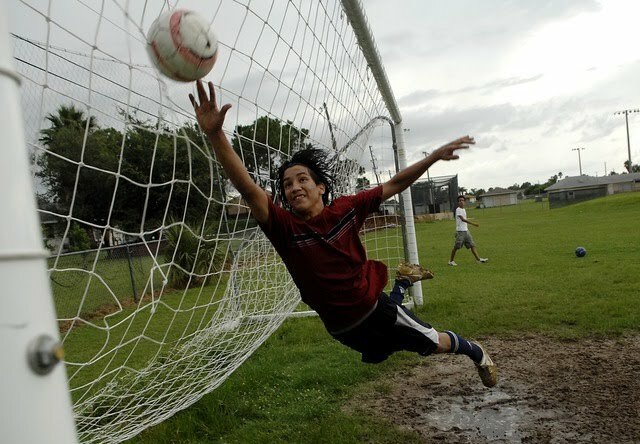 Julian Barrera, 15, makes a diving attempt on a kick by Armando Almanza, not pictured, during a pickup game of soccer at the Barber Street Sports Complex & Park on Tuesday. The group of kids, which included Noe Hurtado, 12, back, said playing soccer at the facility is convenient because they can just ride their bikes from their homes to the fields. The city is planning on building soccer fields at North County Park to give soccer players a place to play. Currently, soccer players have to share multi-purpose fields with athletes playing other sports.